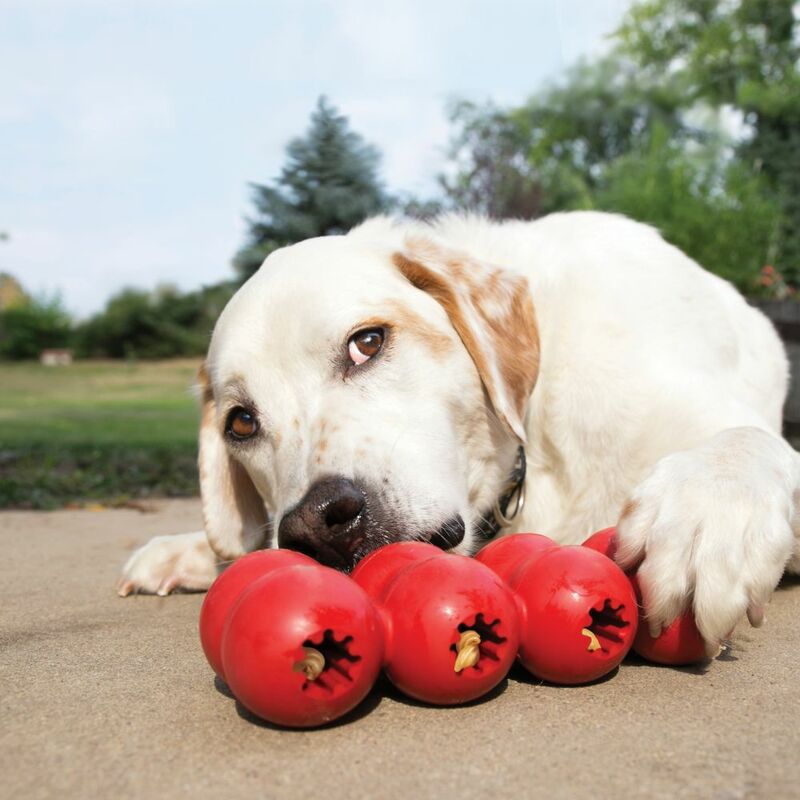 A treasure trove of chewing! 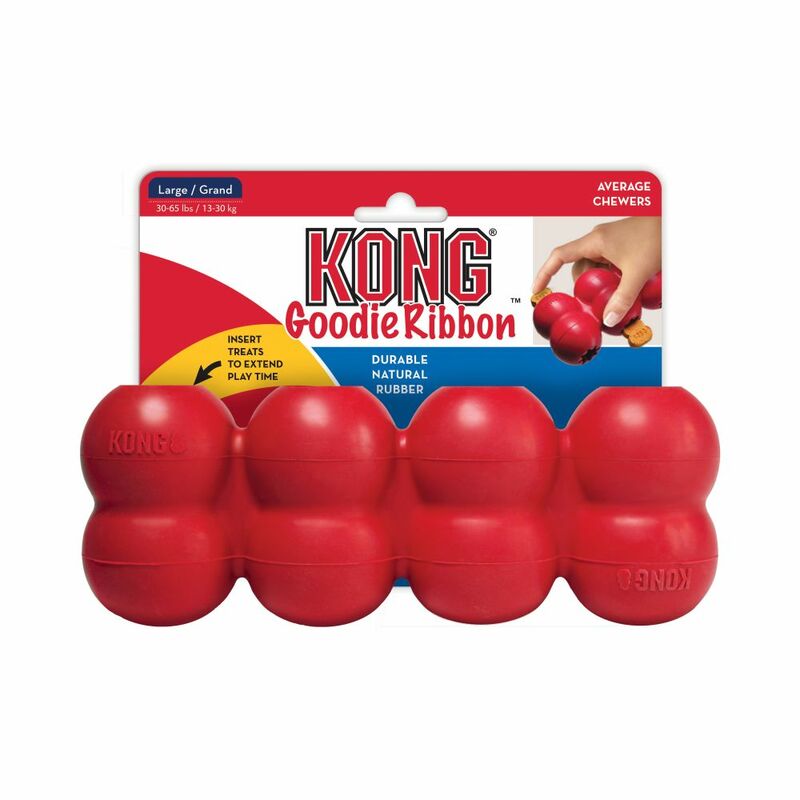 Stuff KONG Goodie Ribbon’s four spaces with treats and the Goodie Gripper™ ridges inside make getting the nibbles out a mentally challenging puzzle for dogs. 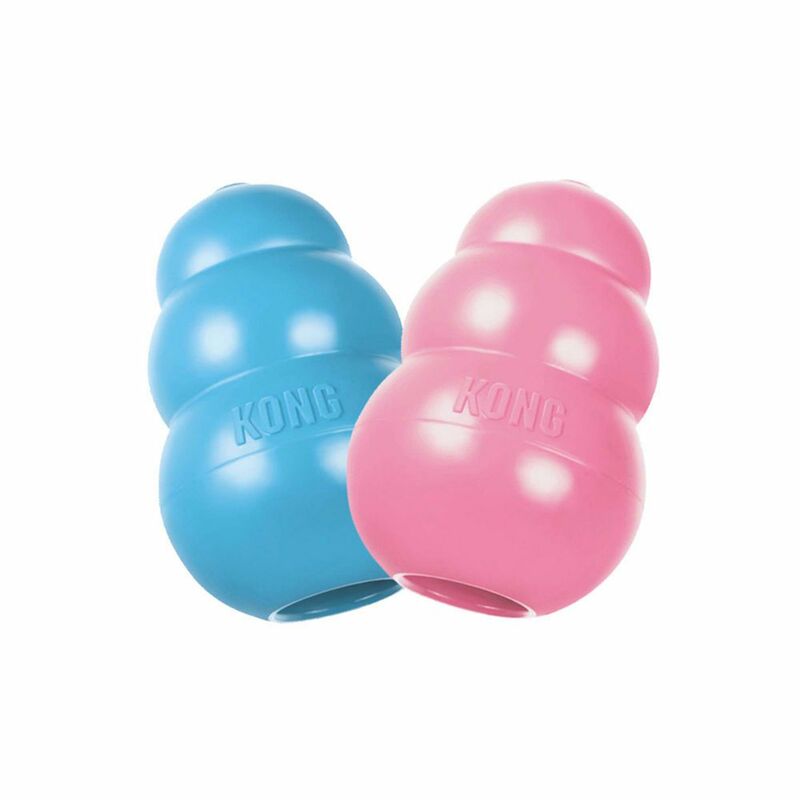 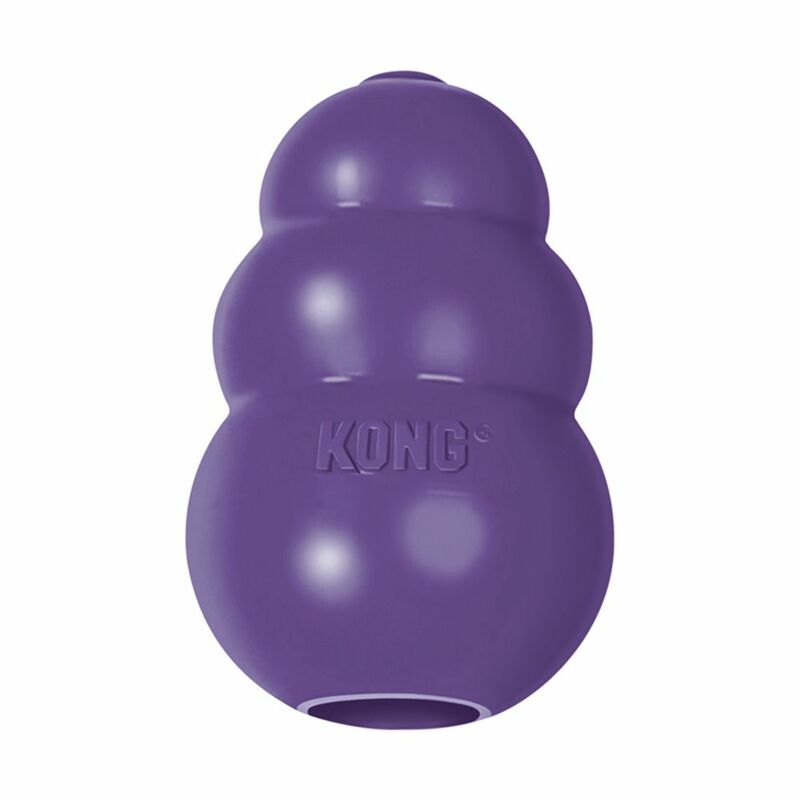 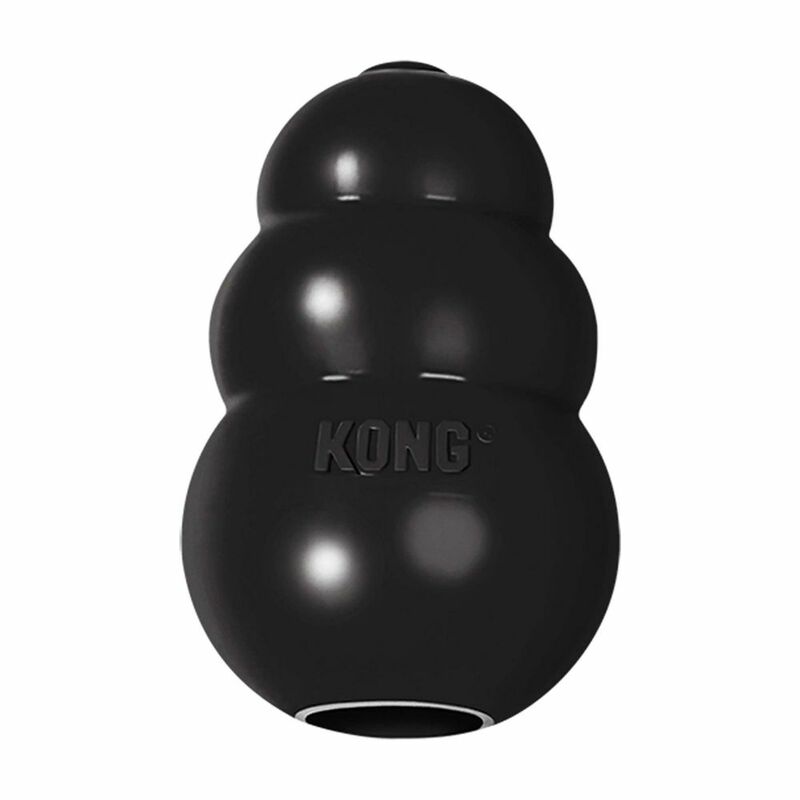 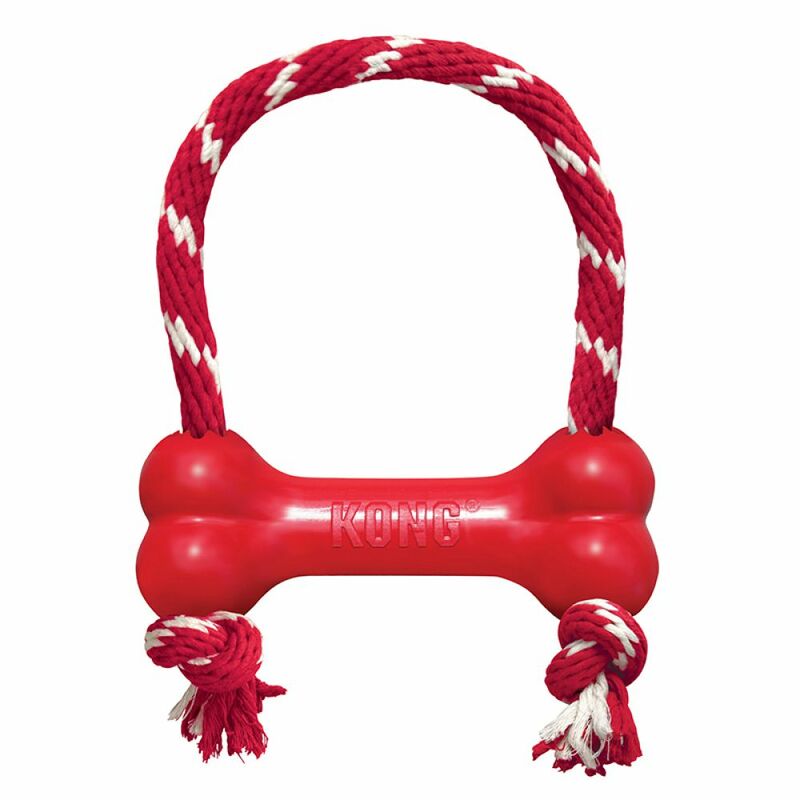 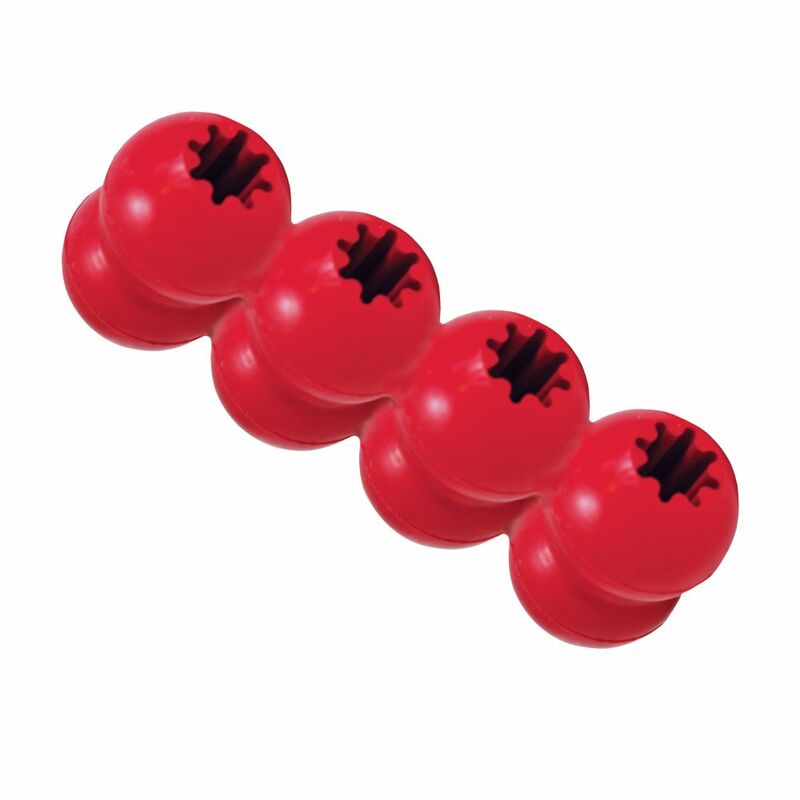 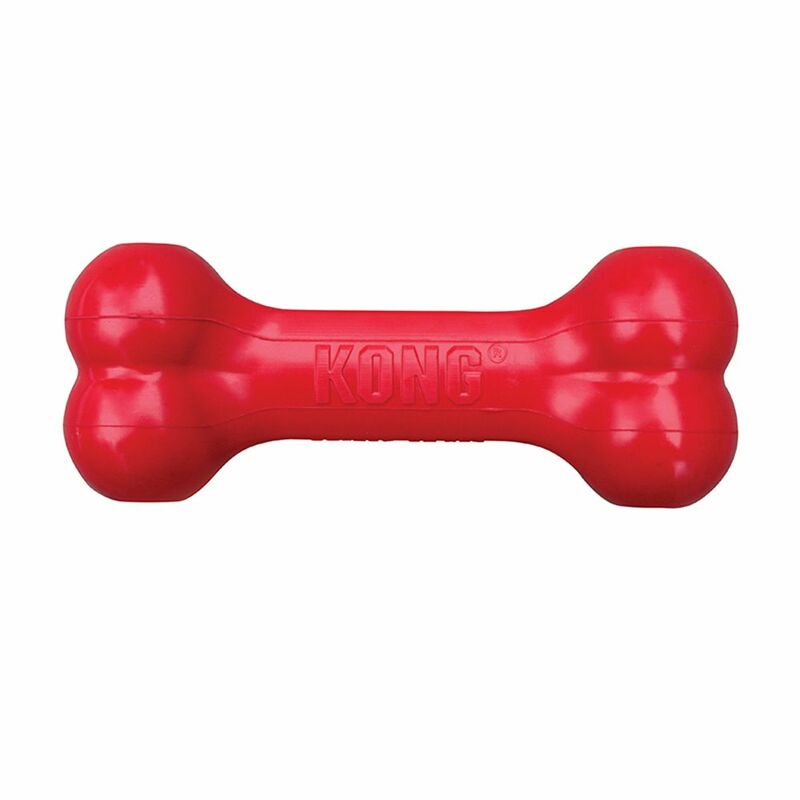 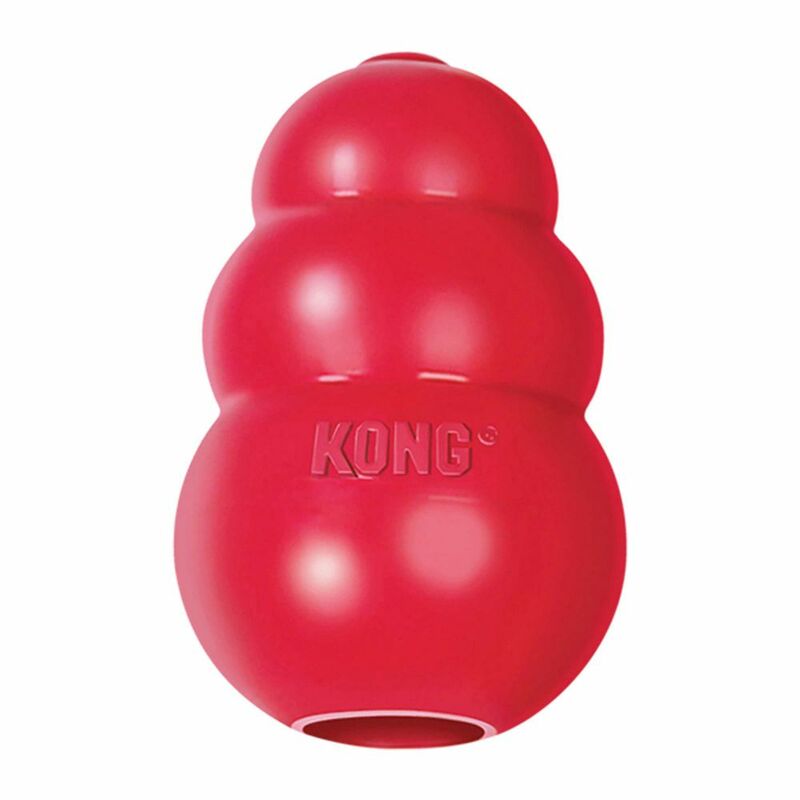 Durable KONG Classic Rubber satisfies natural chewing instincts while providing a durable solution that keeps dogs engaged. 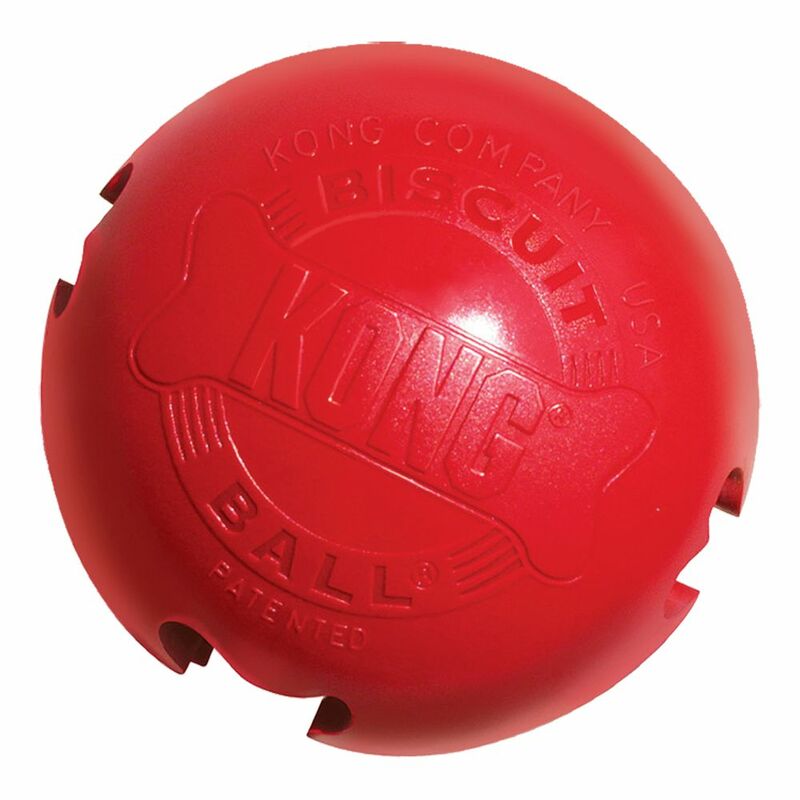 Ideal for stuffing with KONG Easy Treat, KONG Snacks of a dog’s favorite kibble.